Our clients have come to rely on Ms. Charrington’s reputation, as well as her proven track record of obtaining favorable results. So, whatever your goals may be, The Charrington Firm has the resources and ability to craft solutions to meet, and hopefully to exceed, your expectations. 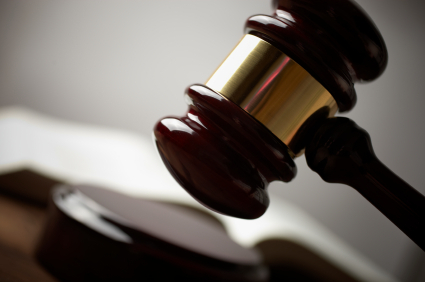 We also provide Trial counsel and Consultation services for Attorneys and Law Firms in New York State.